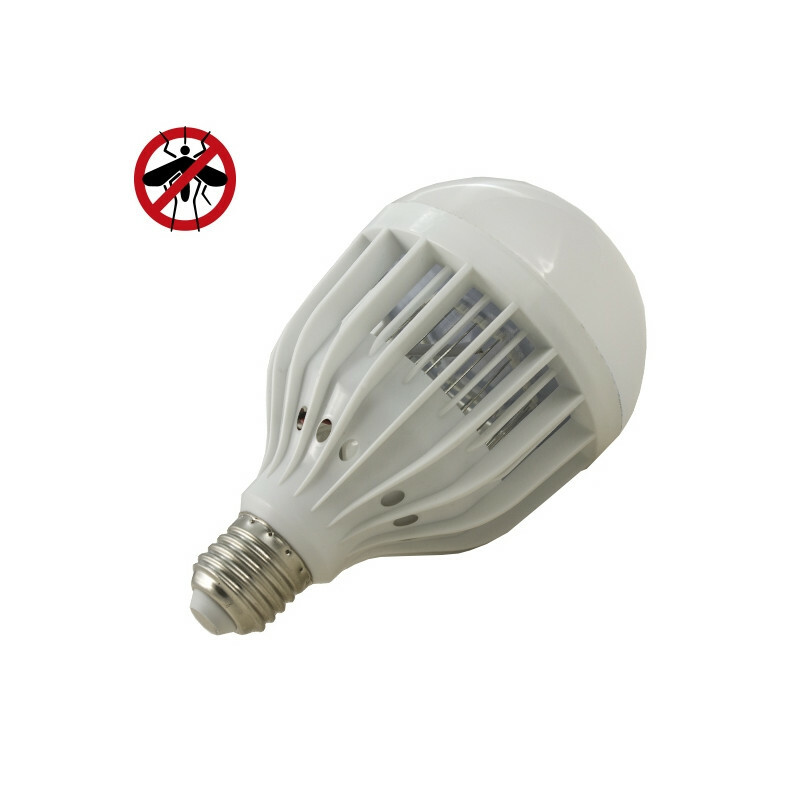 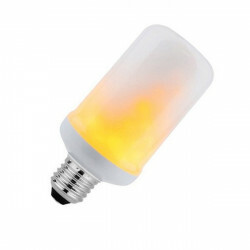 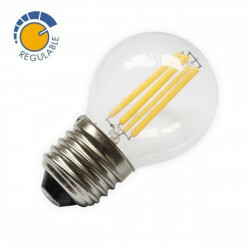 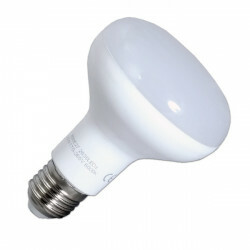 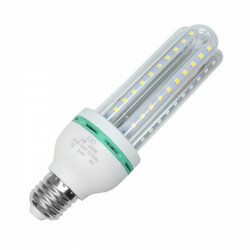 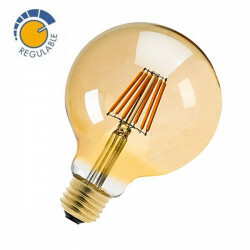 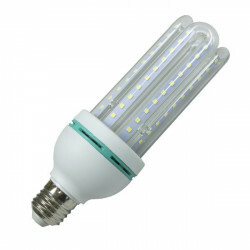 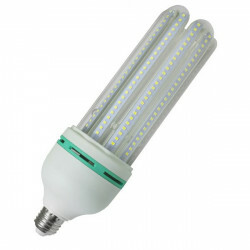 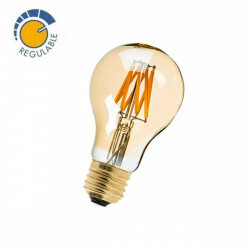 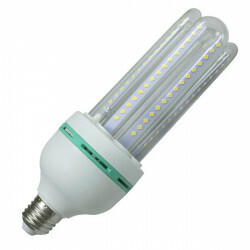 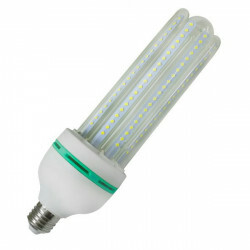 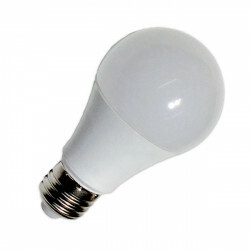 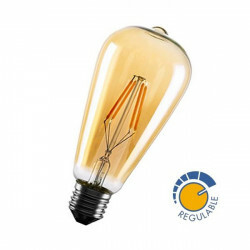 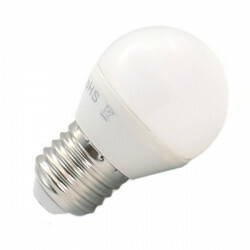 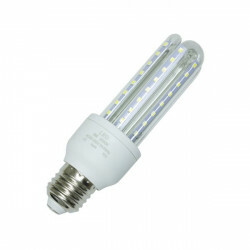 LED mosquito light bulb 24W E27, 2300 lumens. 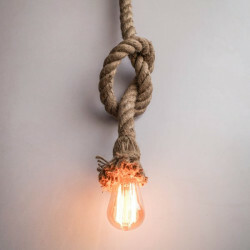 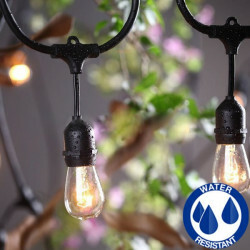 Ideal for homes, restaurants, hotels and shops. 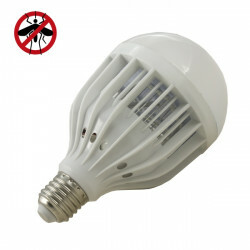 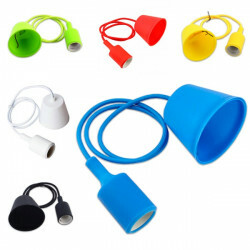 It consists of two functions, gives white light and kills mosquitoes and bugs, at the same time.